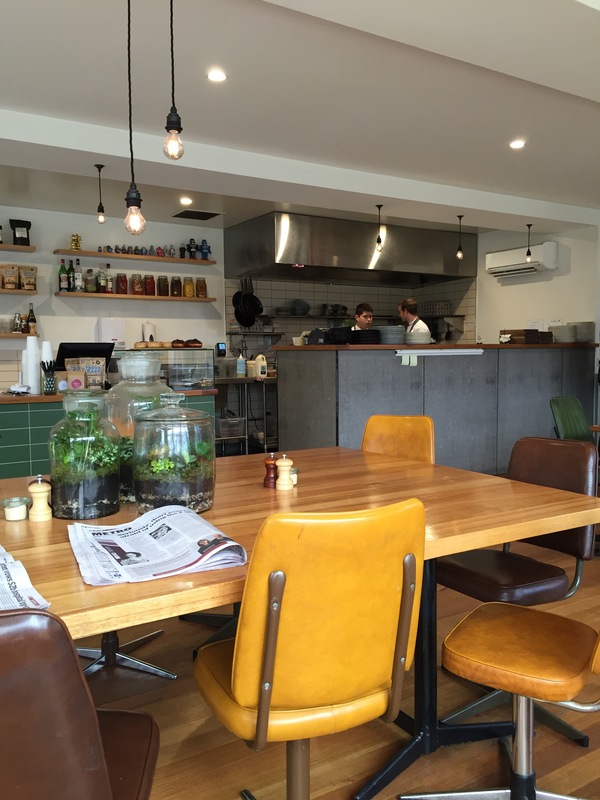 Rudimentary is a cool little spot in up and coming Footscray. It was created as a community space, to turn land that wasn’t used into a hub for the people in a sustainable and innovative way. 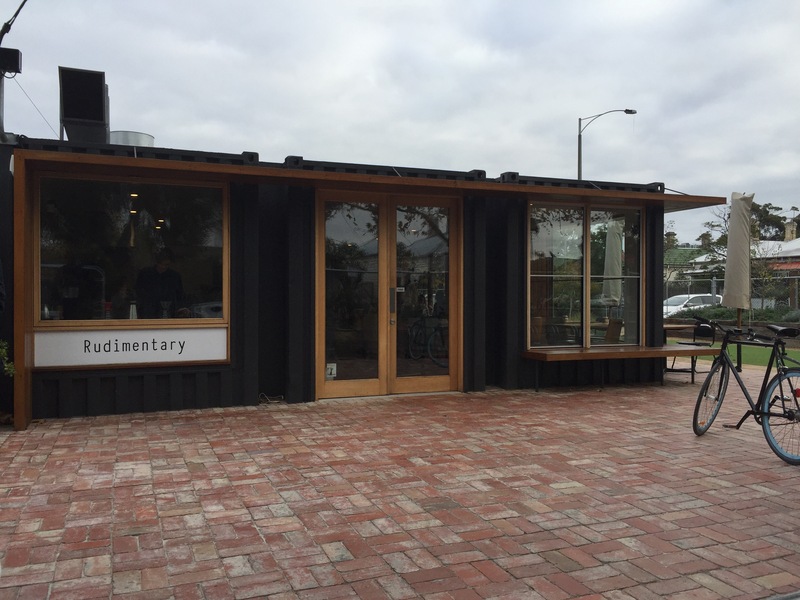 You’ll find it situated inside three shipping containers and populated with the most fantastical swivel chairs. The cafe is polished, clean and modern, despite the retro additions (where does one even find swivel chairs these days?). We ordered our usual lattes. 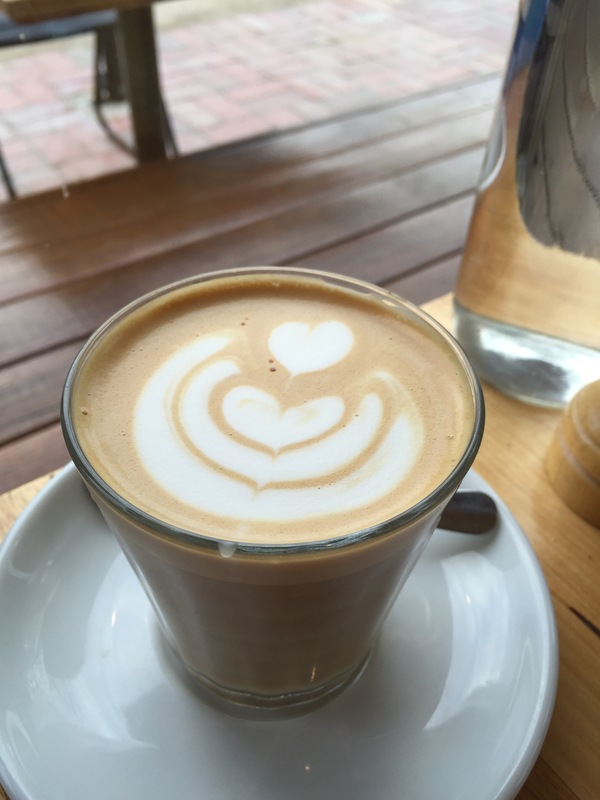 Small Batch coffee treated well created a creamy and rich coffee with a lovely mouthfeel. 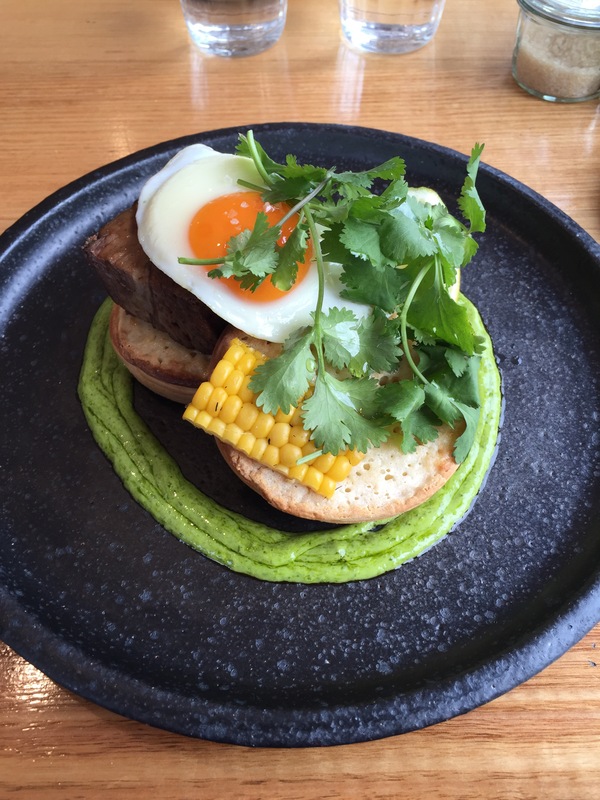 Finally the breakfast, beef brisket with egg, corn and guacamole. The brisket was nicely cooked but the dish as a whole needed more flavour, more sauce, more guacamole to bring it all together. The egg was cooked perfectly and the yolk helped by acting like a sauce. 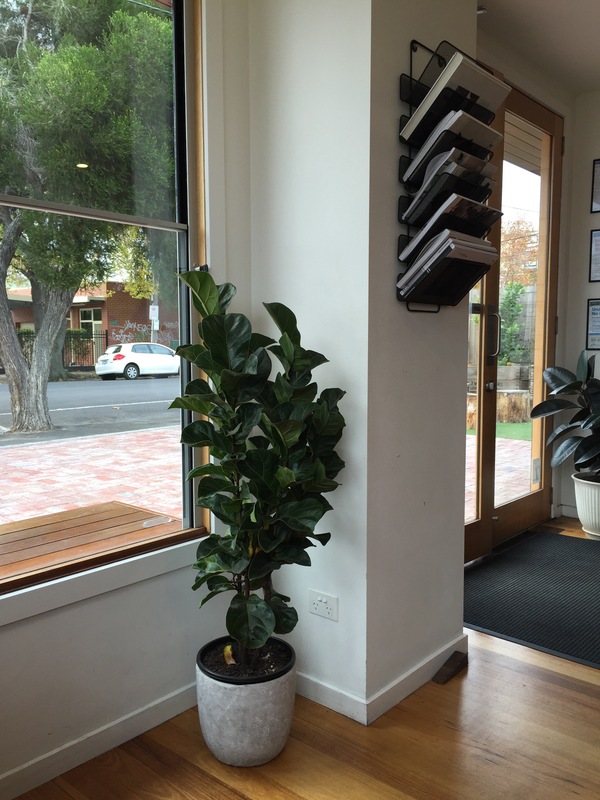 We look forward to seeing Rudimentary grow and evolve in this great part of Melbourne.